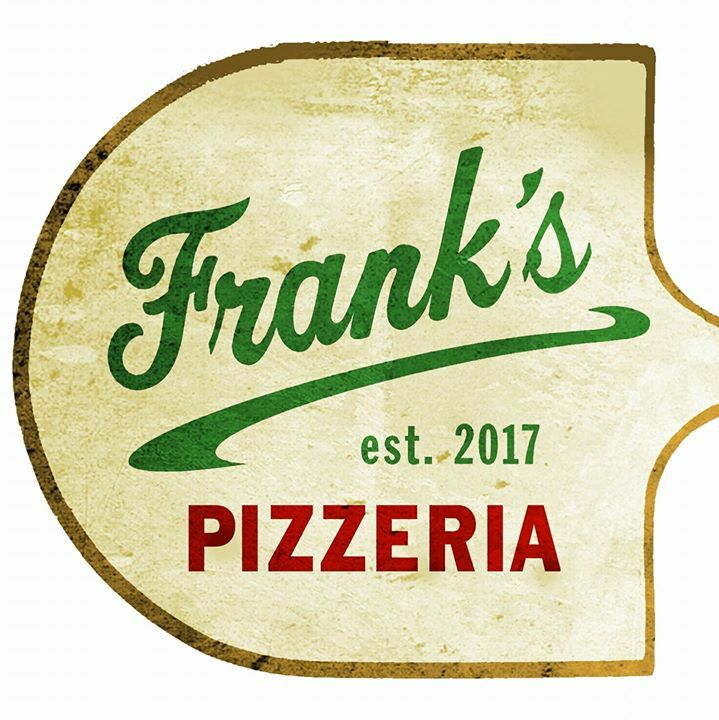 Frank's Pizzeria is located at the Croton Falls train station. They serve pizza, ice-cream, burgers, soups, sandwiches, wraps, pasta and more! It's a great stop before a train ride with the kids!